For how long the bitcoin value will grow - Goldman Sachs predicts a consolidation at $ 8,000. According to Goldman Sachs Bitcoin will remain stable at $8000 in the next few months but will continue to rise in value in the near future. 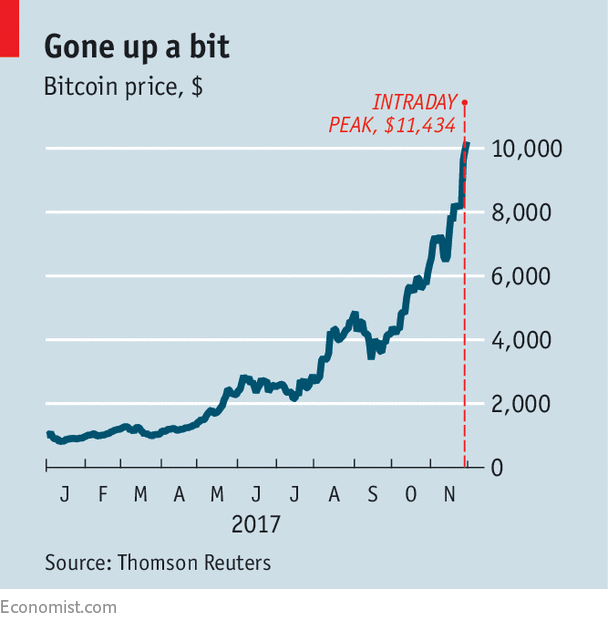 How much will bitcoin be worth in 2018? Bitcoin price has passed the $5,000, $6,000 and 7,000 dollar levels in the last few weeks. The technical analysis expects the price to rise even more. According to Goldman Sachs predictions, we can expect consolidation to take place around $ 8,000. Goldman Sachs has warned that traders expect the price to rise rapidly after reaching $ 8,000. It expects it to go up after consolidation. Right now Bitcoin is struggling to consolidate at $10000 but will soon rise again. We need to keep in mind that there are several factors that influence price, such as government regulations, forks, and new ties to mainstream finance. It's not enough to look at price charts to make accurate predictions . Several analysts, including Ronnie Moas, have changed their predictions for the bitcoin price several times in the past year. Dec 1 What are Bitcoin Futures contracts?